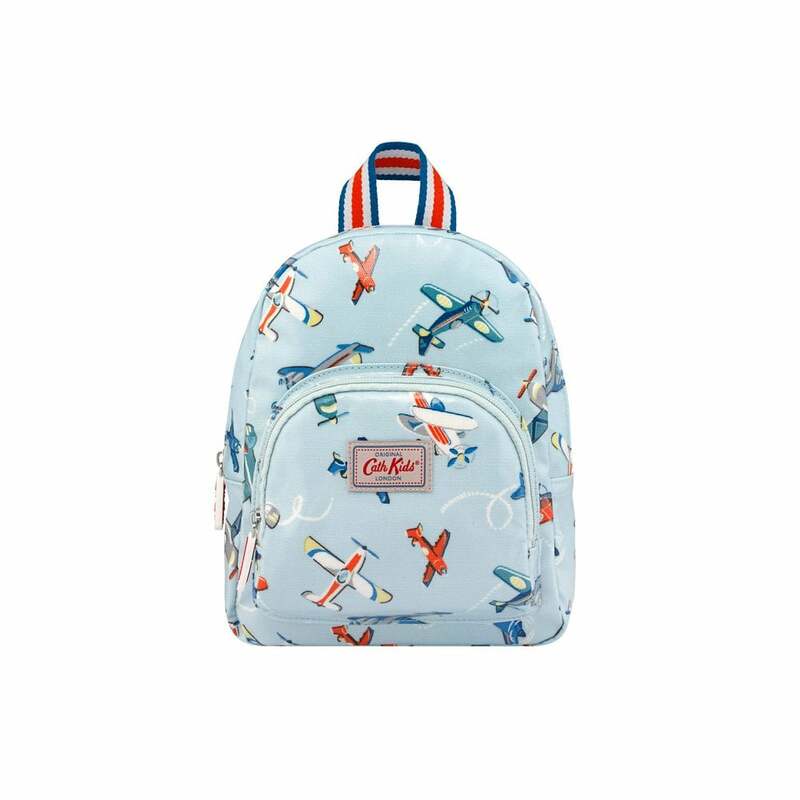 Our littlest rucksack for your little ones. It's the perfect first bag for nursery, play dates and more, made from wipe clean printed oilcloth with adjustable back straps, front pocket, and matching red trims. We think the name tag is a great idea to help your little one keep hold of their favourite bag.